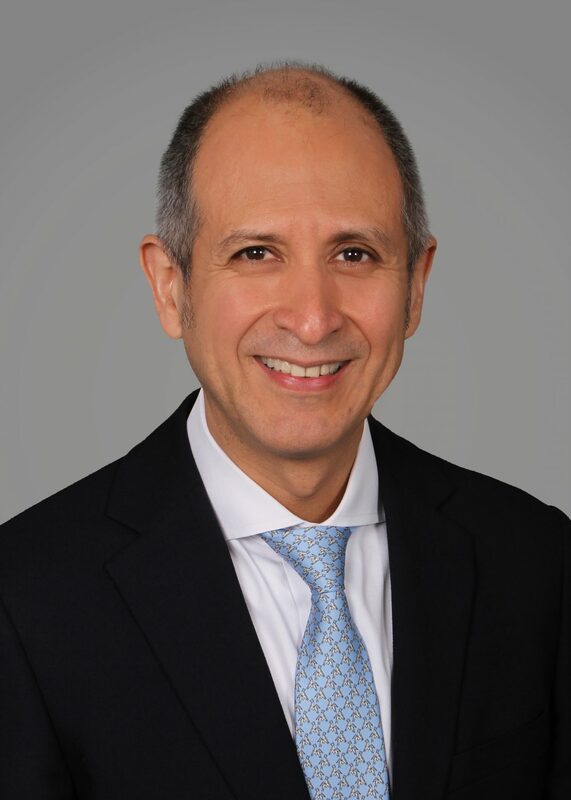 Felipe is a Partner and Chief Operating Officer as well as a member of the Operating Committee. He has 22 years of professional experience. 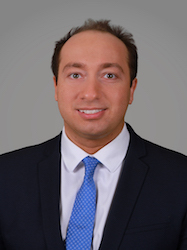 Prior to Torchlight, Felipe worked at The Carlyle Group / Metropolitan Real Estate Equity Management, LLC, ABN AMRO, Inc., and Salomon Smith Barney, Inc. Felipe holds an MBA from The American University and a BS from the University of Miami. Bob is a Senior Vice President and the Chief Financial Officer of Funds. He has 19 years of professional experience. Prior to Torchlight, Bob worked at Czech Asset Management, FrontPoint Partners, Archeus Capital Management, GlobeOp Financial Services and Long-term Capital Management. 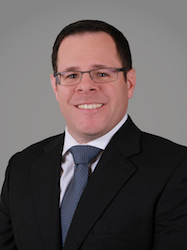 Bob is a Certified Public Accountant in the State of New Hampshire, holds an MS from Baruch College – City University of New York and a BS from Sacred Heart University. Vadim is a Senior Vice President in the financial control group. He has 9 years of professional experience. Prior to Torchlight, Vadim worked at Baker Tilly Virchow Krause, LLP and Holtz Rubenstein Reminick, LLP. Vadim is a Certified Public Accountant in the State of New York and holds a BS from Brooklyn College – City University of New York. 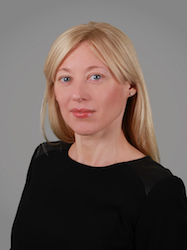 Irina is a Senior Vice President in the financial control group. She has 13 years of professional experience. Prior to Torchlight, Irina worked at Ride Safely. Irina holds a BA from Touro College.